The City was founded by Luther Halland, the brother-in-law of Henry Flagler who brought the railroad through Florida in the early 1900s. He wanted to found a new settlement where land was cheap and there wasn’t any snow. When you cross the Broward County line leaving Aventura or Golden Beach, you reach Hallandale Beach. The boundary to the North is Pembroke Road with the Ocean to the East and i-95 to the West. Originally, the city was known as just Hallandale but in 1999, it officially changed its name to Hallandale Beach. In 1939, Gulfstream Park opened for its first Horse Race competition. Today, Gulfstream hosts many racing competitions, including the famous ‘Florida Derby’ which is the first major race before the Kentucky Derby. Hallandale Beach has many high-rises on the beach, including the newly constructed Hyde Beach. The famous Diplomat hotel & spa is located in between Hollywood & Hallandale. 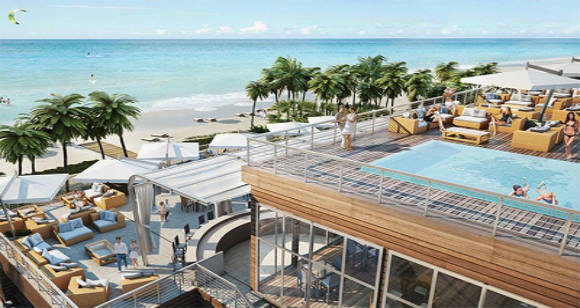 It contains a Hollywood address but just over the Hallandale Beach bridge and just a few blocks North on Ocean Drive. The city itself has a large Canadian population with many of them staying in their second homes for 5-6 months per year. When shopping for a condo, you’ll find many condo buildings rather empty in the Summertime when most Canadians return home. For parents looking at schools, most children in Hallandale Beach are zoned for Gulfstream Academy K-8 and Hallandale High School. 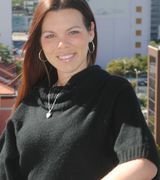 However, many parents opt for other schools in Broward County, including private schools. 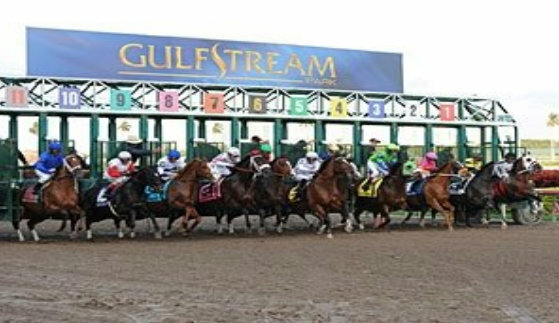 Every year in March, Gulfstream Park hosts the Florida Derby, the largest horse race in Florida. Besides this even, Hallandale also has other annual events, including the Festival of Speed and the Food & Wine Festival at Gulfstream as well.